Daimler AG is nearing the sale of a 50 percent stake in its small-car brand Smart to China's Geely Automobile Holdings Ltd., the Financial Times said on Tuesday, citing three people familiar with the matter. 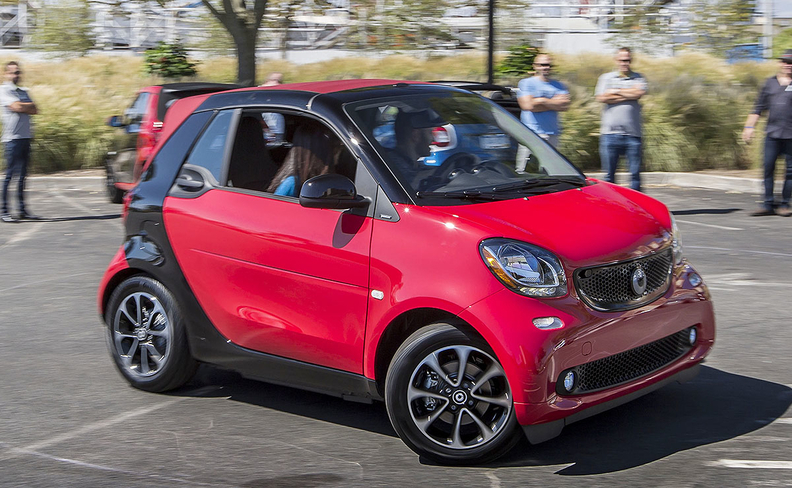 The sale of the stake in its Smart division will be confirmed before the Shanghai Auto Show in April, FT said. Both Daimler and Geely declined a Reuters request for comment. Last year, Geely built up an almost 10 percent stake in Daimler in a $9 billion bet by its chairman and became the biggest shareholder in Daimler. On Monday, a German newspaper said Daimler will decide on the future of its money-losing Smart brand by the end of this year. Handelsblatt said Daimler is losing patience with losses at its microcar brand, the paper said.